Before Baby No. 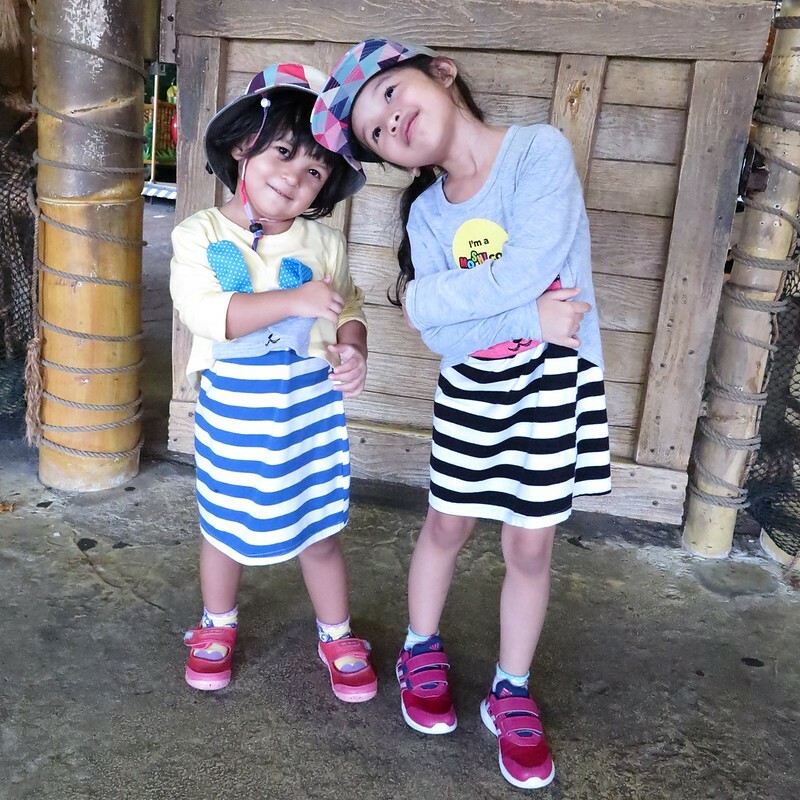 2 arrives, we managed to sneak some time together with Ayra for a fun shopping trip to meet Mr Men and Little Miss at FOX Kids & Baby. These adorable characters come just at the right time as I just started introducing Ayra to their books. 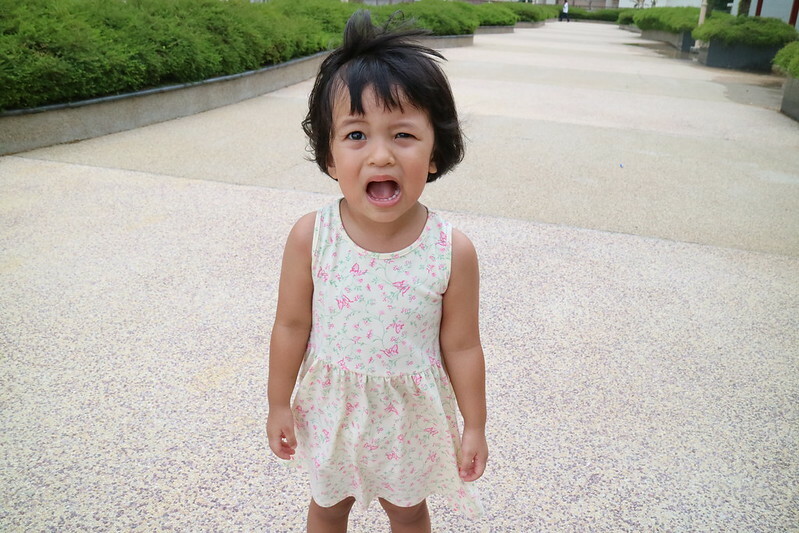 She has so far met Little Miss Stubborn, Little Miss Busy, Mr Forgetful and Little Miss Princess. 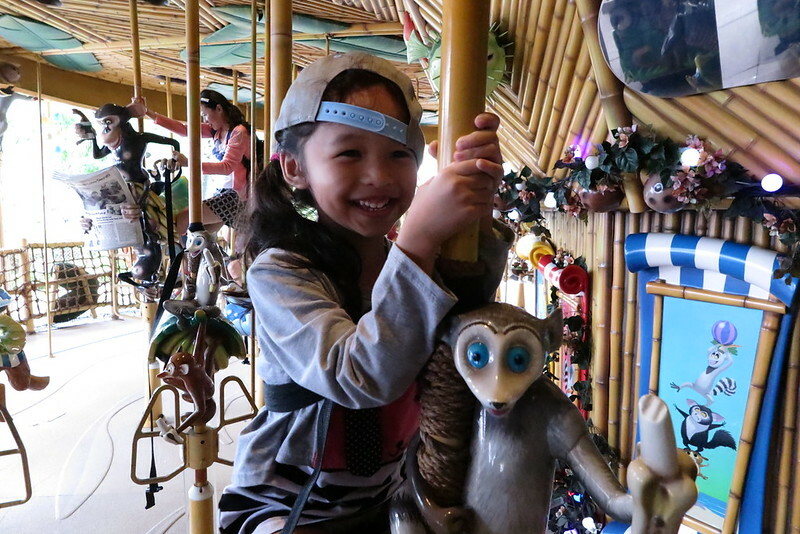 She was delighted to score her first Little Miss plush, the Little Miss Cawaii! How cute is she! You can get yours too at FOX Kids & Baby! From 29 August onwards, purchase an exclusive Mr Men or Little Miss plush toy (worth $29.95) for $4.90 for FOX-C members or $12.90 for public when you spend $80 nett in a single receipt. The plush toys that are available are Ms Cawaii, Ms Sunshine, Ms Princess, Ms Bad, Ms Chatterbox, Mr Tickle, Mr Strong, Mr Happy and Mr Bump. Available while stocks last! 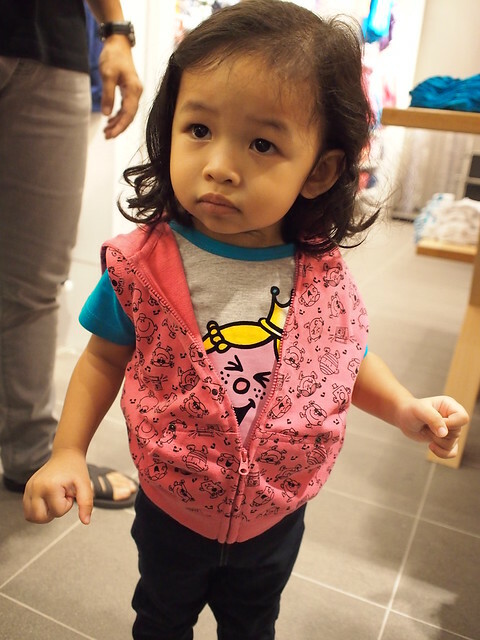 We checked out FOX Kids & Baby latest store at Northpoint, Level 2 unit #02-66/67. 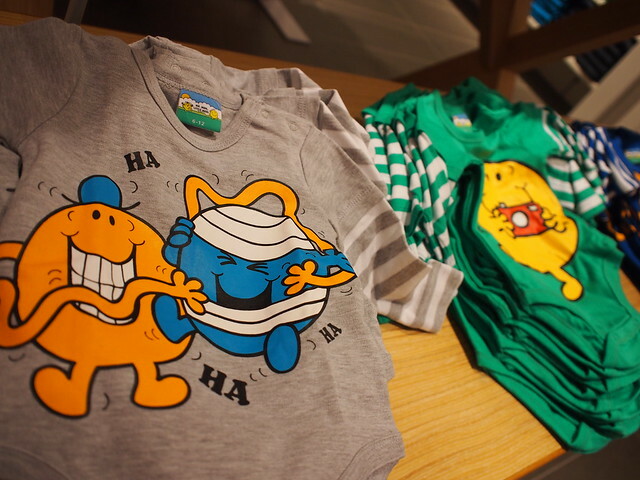 We were delighted to spot their latest collection of Mr Men and Little Miss fashion that’ll fit both Ayra and Zara! 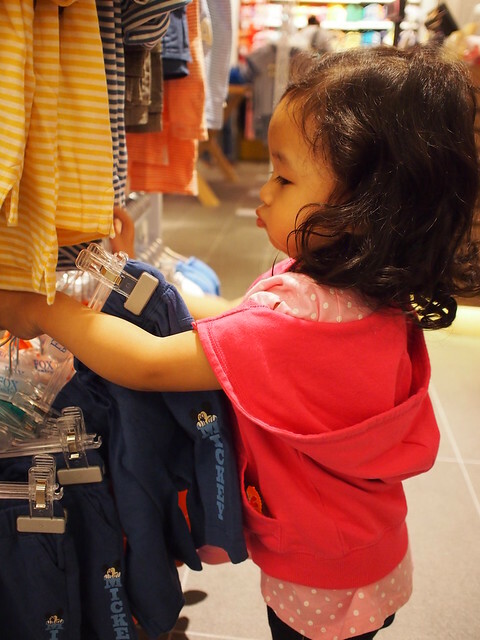 As usual, the little one tried to picked some clothes for herself, but that day, she wasn’t in her right form due to lack of afternoon nap, and picked clothes for boys instead. 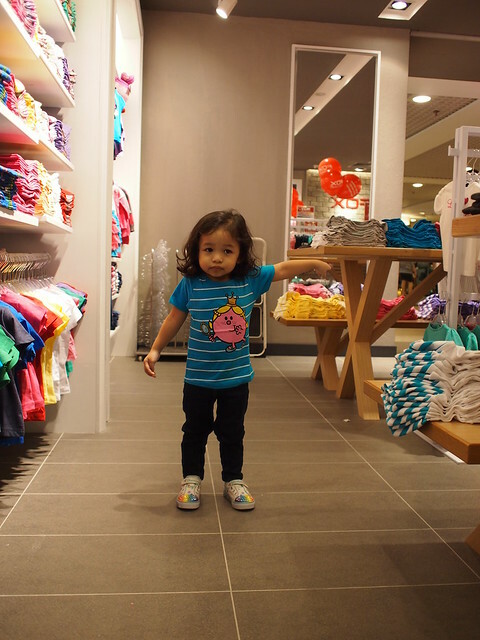 Ayra also attempted to do a little “cat walk” at the store, and doing a pose in the middle of her walk. After her first piece of vest from their Hello Kitty collection, I thought a second piece will be great, but this cutting was a tad too small for her. Total damage that day was about $140. That’s after the special weekend promotion at their new Northpoint outlet. We love love love this new collection and I’m sure many of you will love these adorable characters too! 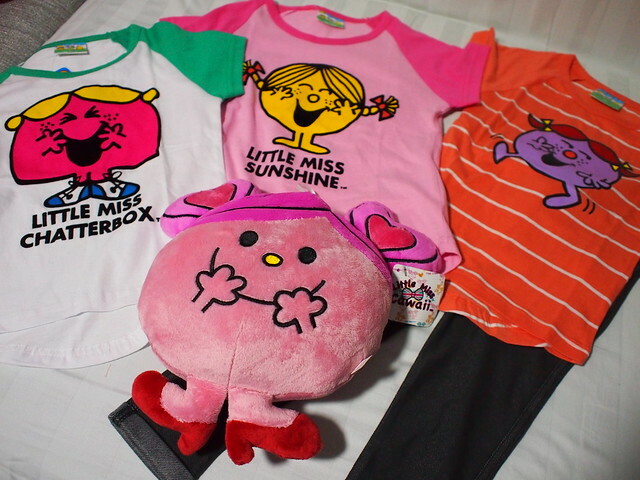 Mr Men & Little Miss character tees debut at FOX Kids & Baby for the very first time! 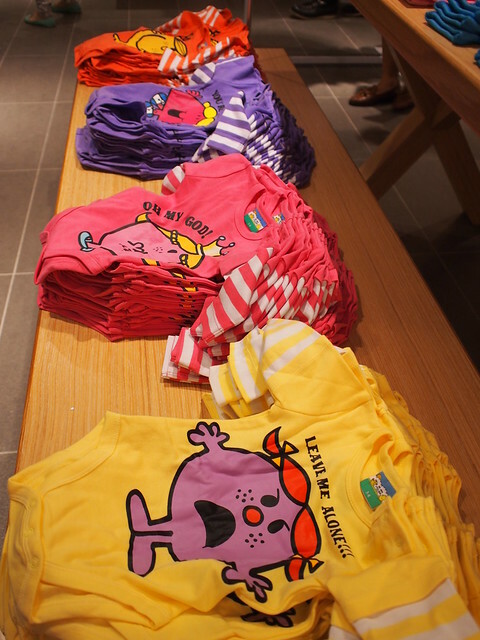 Grab the Mr Men & Little Miss character tees from 2 for $25 (U.P. $33.80) now before they’re all wiped out from the stores! Thanks once again FOX Fashion for this opportunity and we look forward to our next shopping fun time at FOX Kids & Baby with both our girls! Next Post Welcome Zara our second precious girl!